Constructed on Old Bank Lane next to the hospital, it is designed to reduce traffic congestion in the surrounding area, especially Haslingden Road. A joint partnership between Blackburn with Darwen Borough Council (BwDBC) and East Lancashire Hospitals NHS Trust (ELHT), the new facility will support patients and visitors to Royal Blackburn Teaching Hospital and those employed in the surrounding businesses. Traffic congestion caused by cars waiting to enter the current hospital car park is a cause of major blockages on the highway network with traffic often queuing back towards Junction 5 of the M65. 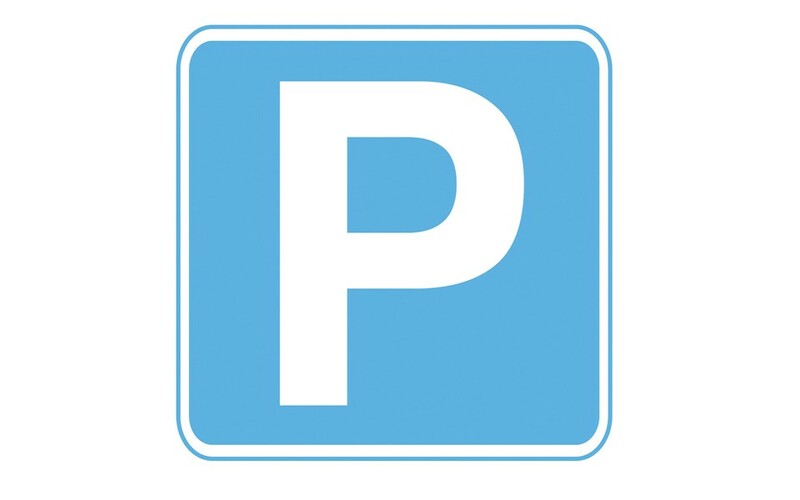 East Lancashire Hospitals Trust have estimated there is an under provision of car parking spaces at Royal Blackburn Teaching Hospital to accommodate the needs of patients and visitors. With the hospital delivering more NHS services than ever before, this places a greater strain on parking which this new facility will help to alleviate. The 500 space car park located off Old Bank Lane will be run by the East Lancashire Hospitals Trust on behalf of BwDBC, and the tariffs will be the same across both sites. Extra parking spaces have been a priority for some time for people using Royal Blackburn Teaching Hospital, so I am thrilled that this car park is opening and will hopefully ease the parking pressures in the area for patients, visitors and staff.